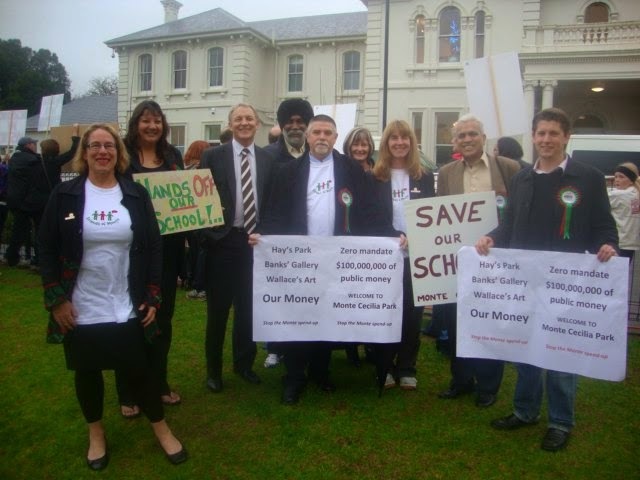 Roskill Community Voice was established in 2010 as Auckland approached the first Supercity election. 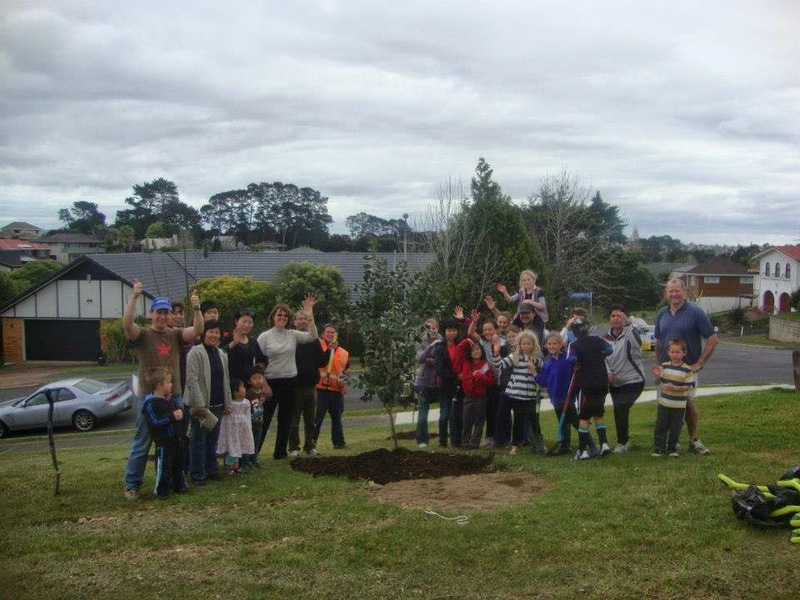 Here in Mt Roskill there was a real feeling that our community had not received its fair share for many years, and that our voice was not being heard on important issues. Many local people feared that this could become even worse under the highly centralised Supercity structure. 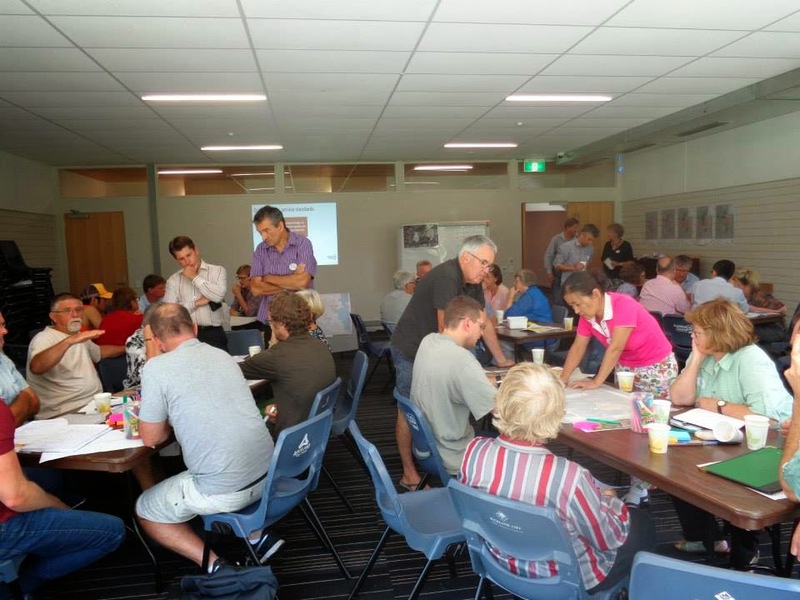 Our team came together to address these concerns and to give Roskill a strong voice in the new Supercity. 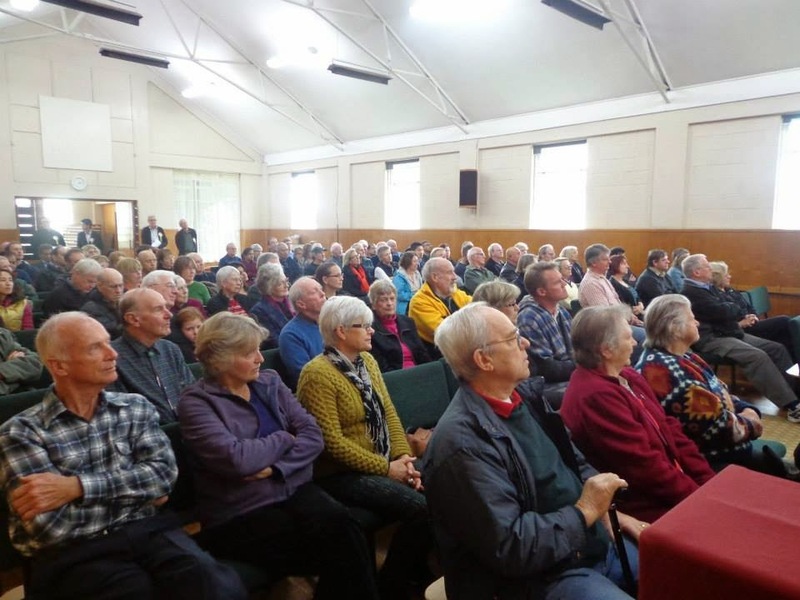 We were also motivated by a number of key issues including Auckland City Council's shameful and wasteful forced eviction of Monte Cecilia School. 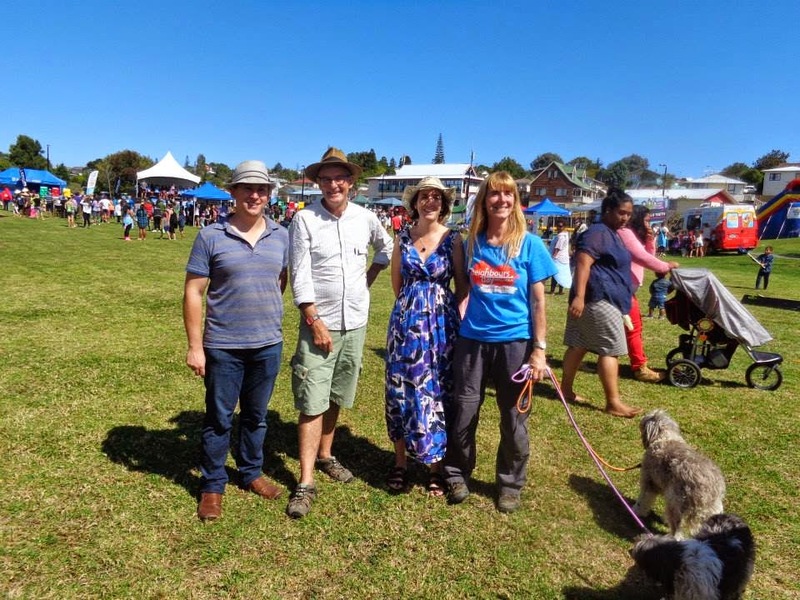 We received strong support from the local community, and just months after forming, our candidates Michael Wood and Julie Fairey polled 1st and 3rd respectively in elections for the Local Board in Puketapapa. We are guided by progressive political values and work within the broader City Vision team to achieve our objectives, while retaining our local focus and identity. City Vision is Auckland's centre-left local body political group, representing the local Labour and Green parties and other progressive people who are active and keen to represent their communities but do not belong to any political party (community independents). We want to see an Auckland in which local communities are empowered, public assets are retained, public transport is prioritsed, and our rating system is made fairer. From 2010-2013 we were represented on the Board by Julie Fairey and Michael Wood. Over the last three years we have been effective in speaking up for Mt Roskill and delivering on many important local initiatives. 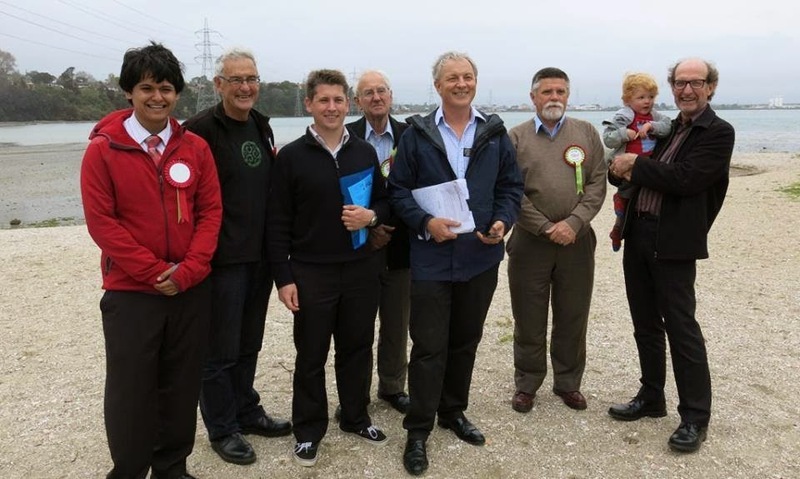 In the 2013 election we stood a full slate of six candidates; Julie Fairey, Michael Wood, Garth Houltham, Shail Kaushal, Harry Doig and David Holm. We also supported our City Vision colleagues Cathy Casey and Peter Haynes for the ward council seats for Albert-Eden-Roskill. Our campaign focused on being a strong voice for our community and winning a fair share for Mt Roskill. Further detailed policy can be viewed here. Please see here for information on the following campaigns: Bury the Pylons, A Vision for Three Kings, Fairness for Wesley. 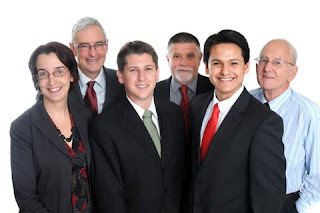 2013 Election results: Julie & Michael were re-elected, and joined by Harry and David. Full result for Puketapapa Local Board is here. Our six candidates for the 2016 election are: Anne-Marie Coury, Harry Doig, Julie Fairey, David Holm, Shail Kaushal and Ofisa "Junior" Tonu'u. More on them coming soon!